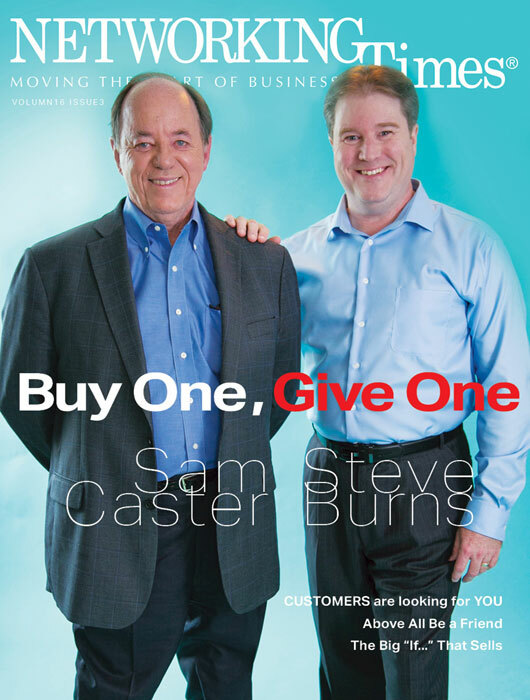 This issue of Networking Times features Sam Caster and Steve Burns on the cover. The article "Buy One, Give One" introduces the reader to Social Business 3.0. Return Policy | �2019 Dupli-Pack. All Rights Reserved.